TV producer JD Majethia, who helmed Sarabhai Vs Sarabhai and its return as a web series, has announced that TV show Khichdi too will make a return. Speaking to indianexpress.com, Majethia said that he and his team have shot footage, not for a pilot, but for reference. "We have been toying with an idea and we decided to shoot it to see how it looks. It’s not even an episode or a trailer. It’s just for our reference. But I can’t divulge more details," he said. 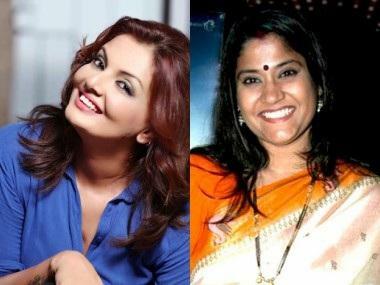 When asked if the show would air on Star Plus, the producer said that he would divulge this information at the "right" time. He added that nothing has been decided yet, and that the show could return as a web series, film or TV show. Sitcom Khichdi ran between the years 2002-04, and its sequel Instant Khichdi was aired in 2005 and 2006. 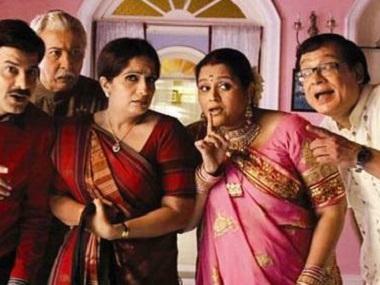 The premise was also used to make a film Khichdi: The Movie in 2010. 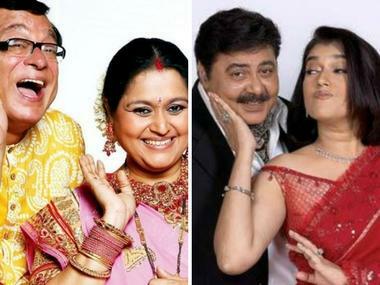 The show starred Supriya Pathak, Rajeev Mehta, Anang Desai and Vandana Pathak in the lead roles. JD Majethia also spoke the comebacks of two other shows he was responsible for. With respect to the decision to make Sarabhai Vs Sarabhai a web series, he said that it was a show about a South Bombay family and it was way ahead of its times, adding that its audience is on the digital platform. About Baa Bahoo Aur Baby, he said that the show had died an untimely death, but that he would consider reviving the show only after looking at the success of Sarabhai Vs Sarabhai.